Broad Street Run – 3 Weeks Out…Time for a Training Plan! So I’m 3 weeks post half marathon, and 3 weeks out from the Broad Street Run. I’ve been running about 17-20 miles per week since my half, but without much of a plan – mostly just based on what I have time for that day, or what I feel like doing. I’m confident I could continue to run this same way until Broad Street and most likely be fine running 10 miles, but I figure it’s probably a better idea to follow a plan with a little structure! I am a big fan of Hal Higdon’s training plans, but I couldn’t decide between the 10 Miler Novice or Intermediate plans. So I sort of merged the two! I like to leave myself a little of wiggle room by not assigning specific runs to a day. 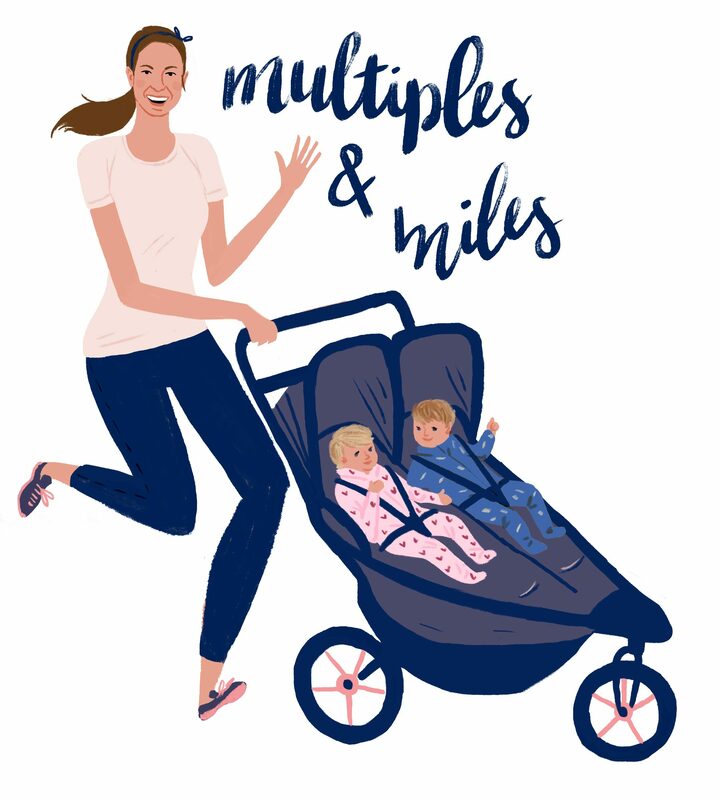 I do aim to do my longer runs on Saturdays or Sundays when I have help with the kiddos (I’ll do it – but 7 miles is much easier without the stroller!). But otherwise, I leave things open so that I can fit the plan to my life instead of having to fit my life to the plan. This method may not be for everyone – but after several races worth of training my best success comes when I have a hard goal, but a flexible plan.